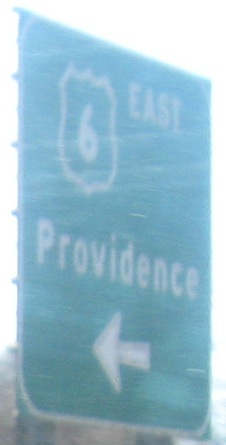 Oldish assembly on Huntington St. NB in New London. 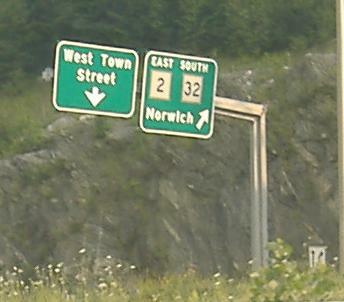 Freakish assembly on Ferry St. WB at Water Street, which is about to become CT 32 to the north. 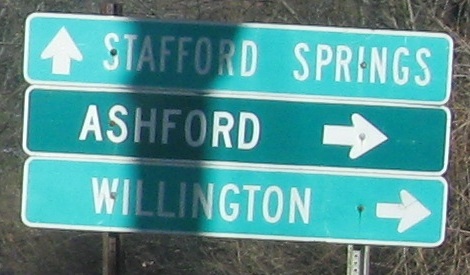 Water Street to the south is old US 1, which ambled to the right over some railroad tracks and made it to an old bridge. 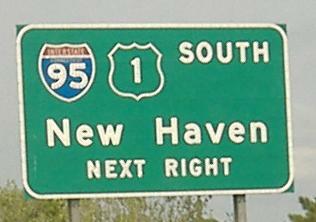 Follow the link at bottom to see some photos of that and plenty more information. 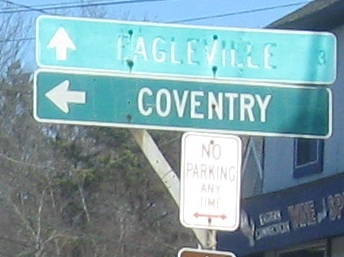 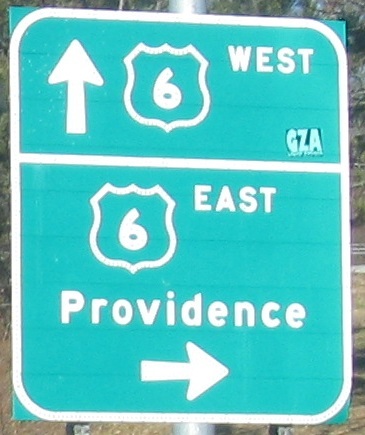 Suffice to say, old US 1 SB traffic never saw this sign. 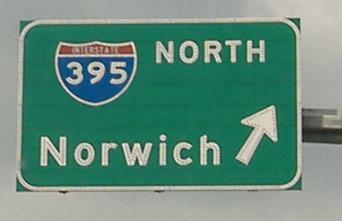 NB at I-95 Exit 84. 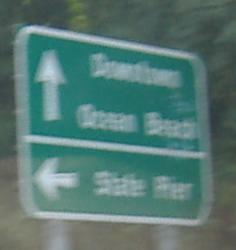 SB in the same location - State Pier is the ferry location that Ferry St. goes to. 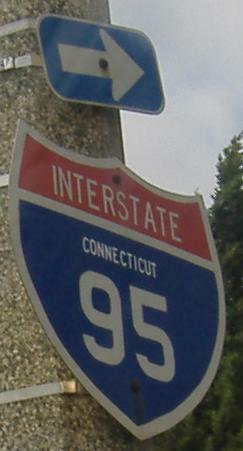 NB at the Montville Connector, part of a long-abandoned plan to extend the CT 32 freeway northward away from New London, multiplexing with I-395, and heading northwest across CT 2. 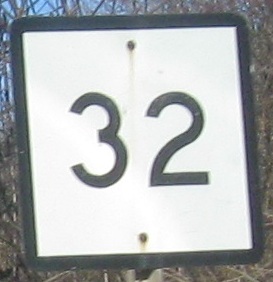 The Coast Guard Academy fronting on CT 32 is just one of many obstacles that derailed this plan. 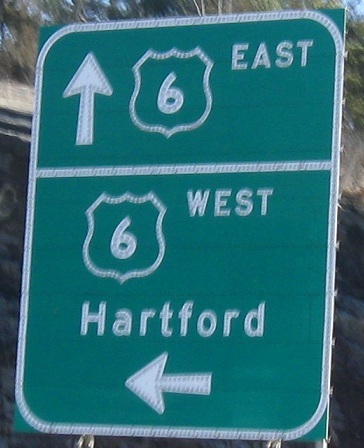 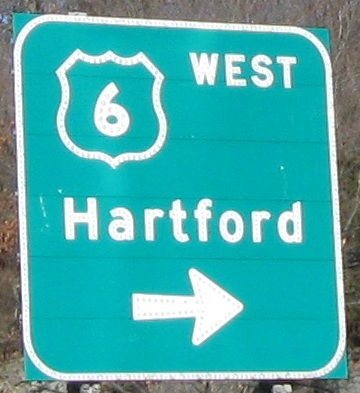 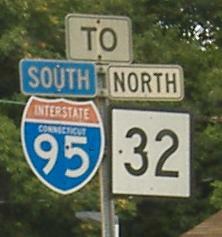 CT 32 NB (or ex-32), which once was multiplexed with CT 2 WB as a surface route, and carries traffic from I-395 SB to 2 WB due to space constraints at the interchange. 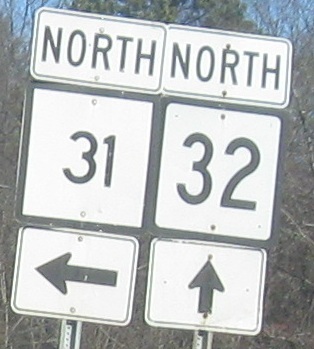 As you can see, 32 and 2 share the freeway until just west of I-395, where 32 rejoins the old road that is still four lanes. 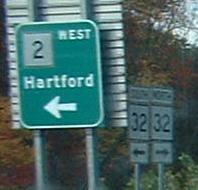 The way things are spread out, these are onramps at CT 2 Exits 27 and 25 respectively. 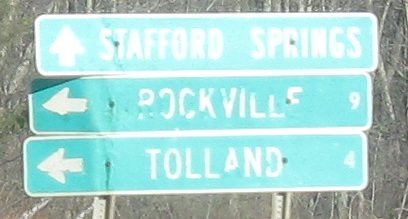 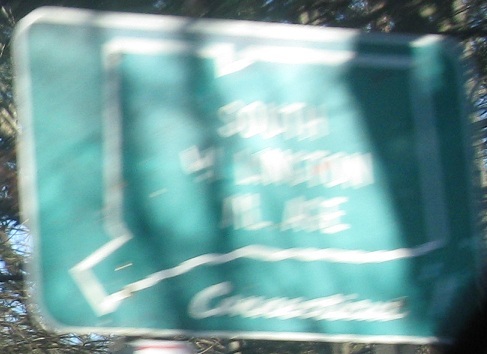 As seen from CT 2 EB, these signs are on CT 32 SB. 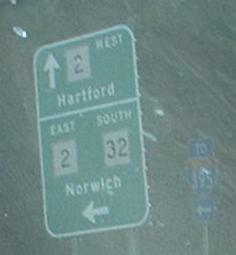 NB (2 photos) and SB (2 photos). 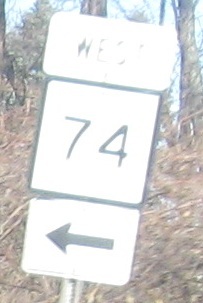 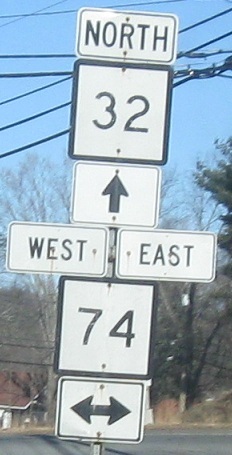 NB from CT 31 to CT 74, where there appear to be two successive junctions. 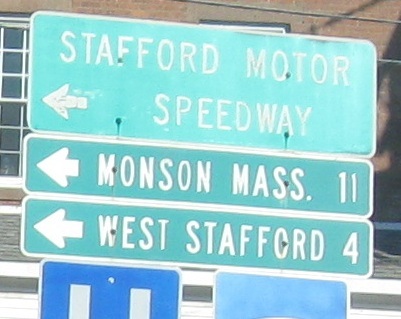 The first one is Phelps Way, a shortcut to head west.